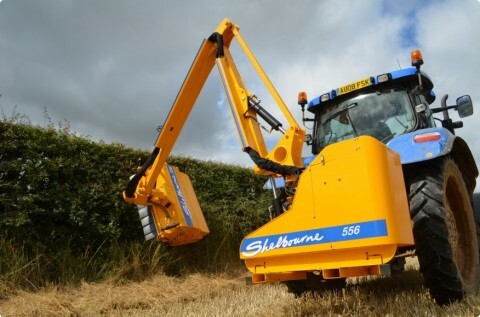 Since 1972 when Keith Shelbourne purchased the business assets of Reynolds Engineering Ltd and formed Shelbourne Reynolds Engineering Ltd, Shelbourne Reynolds has been designing and manufacturing farm machinery in Suffolk, England. 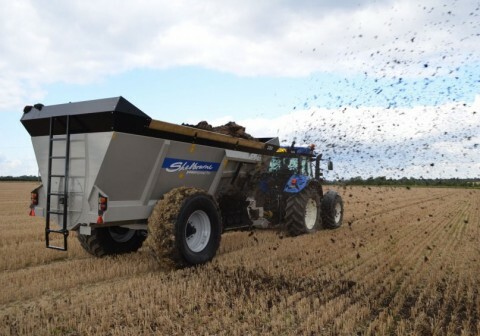 Shelbourne Reynolds are very proud of this remarkable achievement which is credited to the company philosophy of using the best technology available to produce technologically advanced, top quality, highly durable farm machinery. 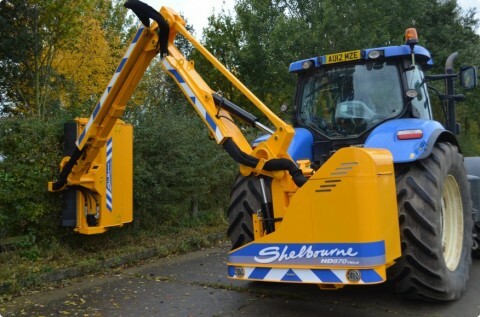 Shelbourne 2CNC machine centers, laser steel cutting machines and one of the UK’s largest powder coat paint facilities. 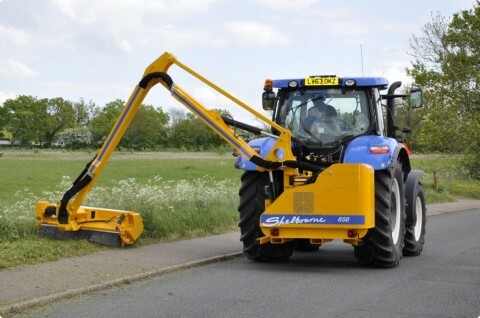 Most of the products currently manufactured are machines that originated in our own design office and have been evolved and improved. A very high proportion of the manufacturing is done in house including all machining and gear cutting, this means that specific drives can be manufactured for specific applications rather than compromising on a mass produced “off the shelf” drive. Accountability is very much a keyword in the Shelbourne manufacturing philosophy. 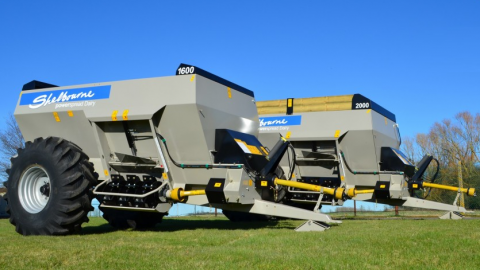 Shelbourne Reynolds commitment to innovation has leant itself well to the export market with over half of production being exported to over 50 countries worldwide. 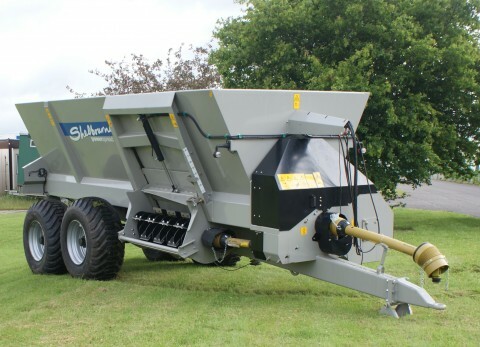 The Shelbourne Powerspread and Powerspread Pro muck spreader range is now available in New Zealand.